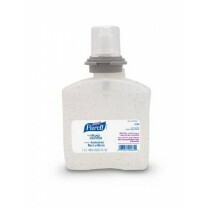 Hand Sanitizers provide a quick and easy solution when soap and water are not available or practical. 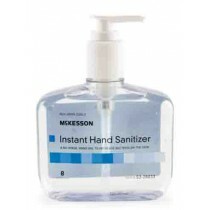 Hand sanitizers disinfect and kill harmful bacteria that exists all around. Ethanol, isopropanol and n-propanol are the most common alcohol-based hand sanitizers that can promote a healthier lifestyle. 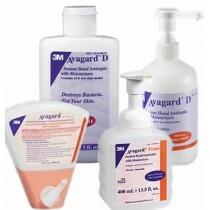 Choose from our wide selection of Antiseptic Wipes, Liquid Soaps, and Hand Gels, many with moisturizing agents as well. 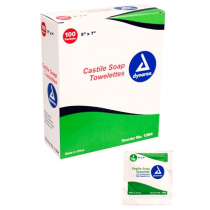 Liquid soaps are recommended by most over bar soaps for cleaning your hands. Liquid soap is easy to use and reduces the risk of spreading germs from one person to another. Many liquid soaps also include a moisturizing agent to prevent your hands from drying out from frequent hand washing. 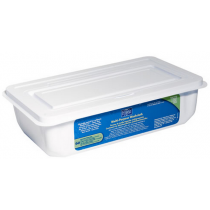 Antiseptic Hand Gel is particularly popular for quick, easy sanitizing. 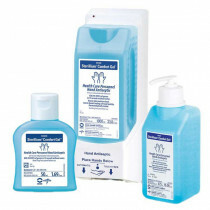 There are many different types of hand sanitizers used for hand hygiene. 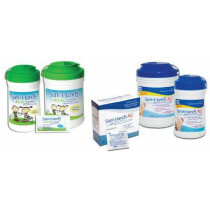 These include bar soaps, hand washes, alcohol free hand sanitizers, liquid hand soaps, hand cleaners, hand wipes, foaming hand soaps, gel hand sanitizers, antibacterial hand soaps, foaming hand sanitizers, moisturizing hand soaps, antiseptic hand Towelettes, disinfectant wipes and Benzalkonium Chloride hand sanitizers. Many of these selections also have choices with certain additives to the soap or antibacterial solution such as aloe, fragrances and moisturizers. However, bear in mind that consistency of use is often more important than the actual product selection. 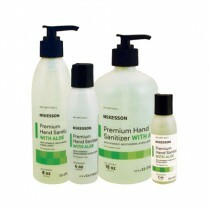 Selecting the Best Hand Sanitizer among so many to choose from is a difficult determination. Individual preferences play a significant role in the final selection of a hand sanitizer. 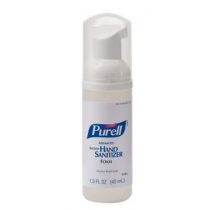 According to Consumer Search, Purell Instant Hand Sanitizer receives the highest ratings from consumers. 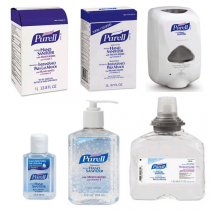 Most find Purell to be less irritating and less drying than other sanitizers. Other notable mentions include Germ X for its low cost and fragrance and EO Hand Sanitizing Gel for its natural ingredients. 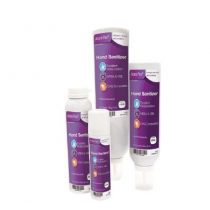 Alcohol Hand Sanitizer formulations offer excellent initial log reduction of gram-positive and gram-negative bacteria, fungi and multi-drug resistant pathogens such as vancomycin-resistant Enterococcus (VRE) and methicillin-resistant Staphylococcus aureus (MRSA). Alcohol sanitizers eliminate the widest range of microbes. 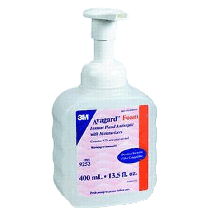 Alcohol based soaps often lead to higher hand-hygiene compliance levels and improved infection control practices due to ease and convenience of use. 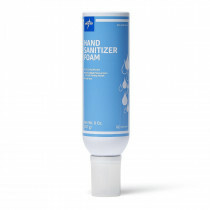 Foam Sanitizers can be more expensive than gels or liquids. Fragrance Hand Sanitizers may be more appealing to caregivers and patients that are not sensitive to allergies and may be used more often as a result. However, individual who are sensitive may experience nausea from the fragrance. 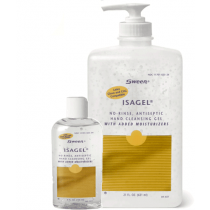 Gel Sanitizers offer thicker formulations over a thinner liquids. Gel hand soaps are less likely to spill. 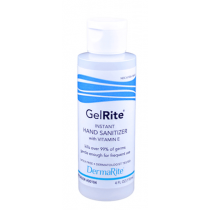 Gels are more easy to control volume when applying, resulting in less waste. Antimicrobial Hand Soaps are better for visible soiling and possible harboring of transient pathogenic microorganisms. 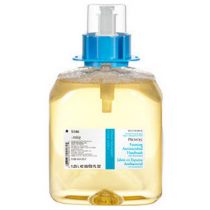 Antisepticl Hand Soaps with Triclosan, PCMX or CHG as the active ingredient helps to maintain residual log reduction activity; and therefore, longer cleansing activity. One estimate from researches in England indicates that a million deaths a year could be prevented if everyone routinely washed their hands. Curtis V, Camicross S. Effect of washing hands with soap on diarrhoea risk in the community: A systematic review. Lancet Infect Dis. 2003;3(5):275-81. Hand washing can reduce the risk of respiratory infections by 16%. Rabie T, Curtis V. Handwashing and risk of respiratory infections: a quantitative systematic review. Trop Med Int Health. 2006;11(3):258-67. Alcohol gel hand sanitizers in an elementary school classroom study provided an overall reduction in absenteeism due to infection by 19.8%. Hammond B, Ali Y, Fendler E, Dolan M, Donovan S. Effect of hand sanitizer use on elementary school absenteeism. Am J Infect Control. 2000;28(5):340-6. 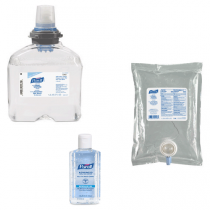 NYC Fact Sheet for Alcohol Hand Sanitizers offers information on when to wash and how to use hand sanitizers. Hand washing in the Workplace offers benefits to employers for promoting hand washing at work. Hand Washing for the Family provides health benefits for kids and adults. Clean Your Hands poster from the MDH demonstrates the step by step process for effectively sanitizing your hands. Hand Washing Results from the MDH offers statistical support for hand sanitation. Hand Washing Benefits and Clean Water results provided by the World Health Organization.